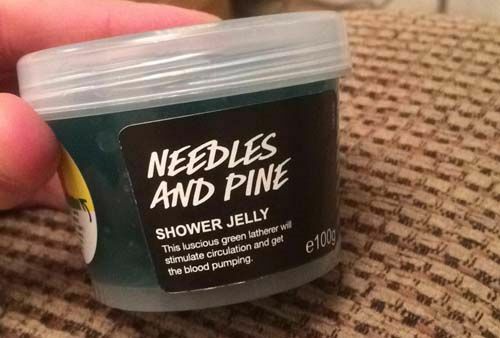 A real and fresh pine scent. 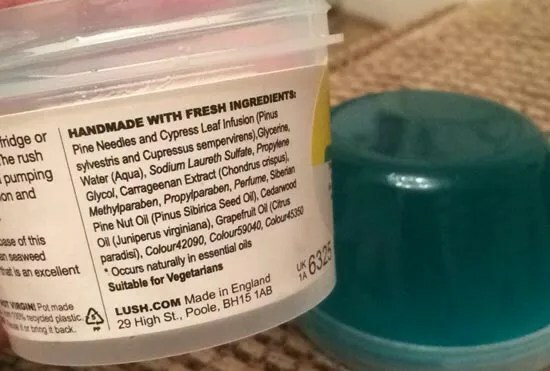 Posted on April 24, 2015 by Lushalot	• This entry was posted in Jellies, Lush Oxford Street store exclusives, New. Bookmark the permalink.